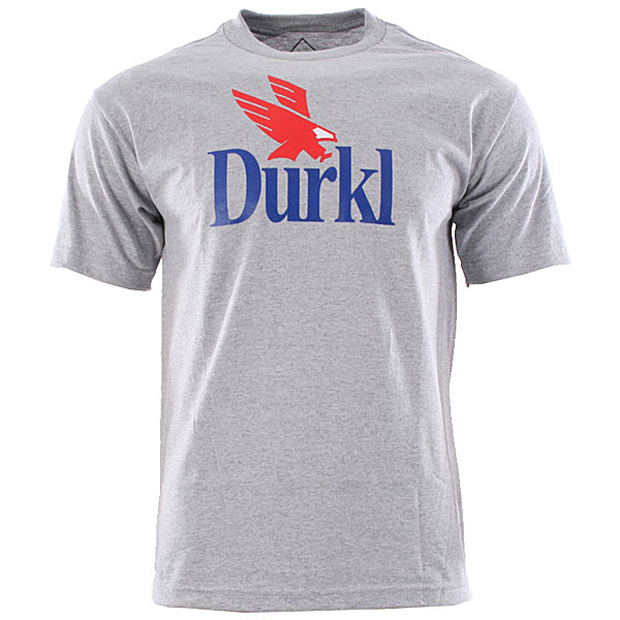 Select product from Washington D.C.’s Durkl has started to land in the UK, giving us a taste of what we can expect from the brand this season. 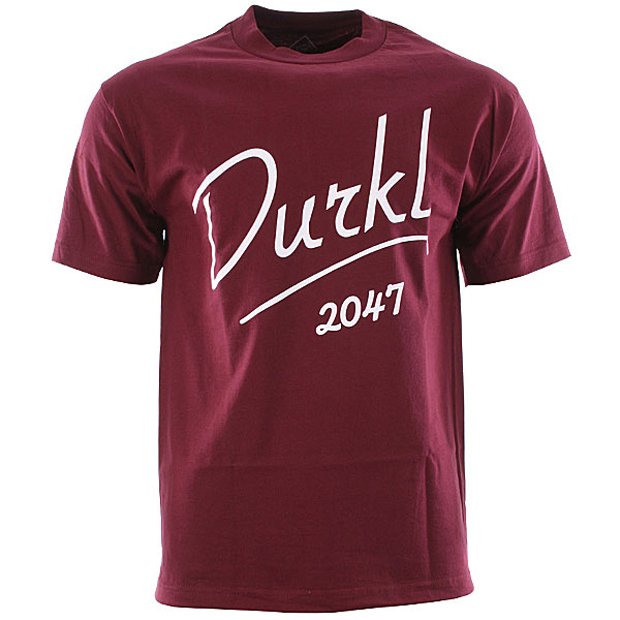 Durkl are a brand just as strong in graphics and printables as they are when it comes to cut & sew. 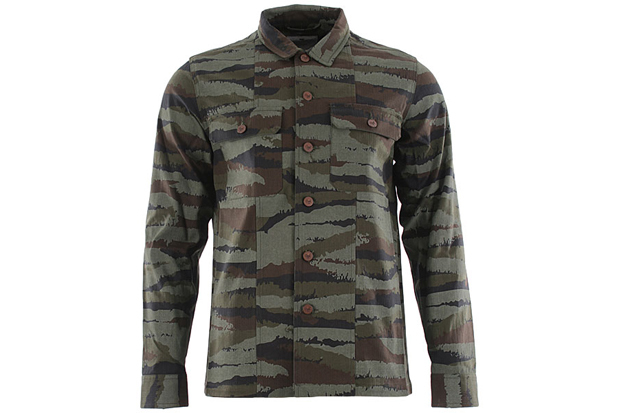 This season’s Standard Issue military shirt was an instant favourite of mine, constructed from heavyweight cotton printed with a custom camo, and finished with tough copper buttons. 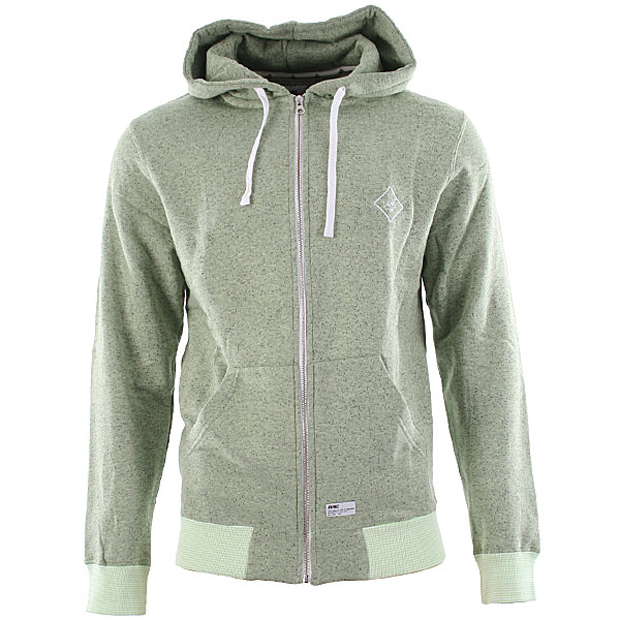 As for fleece, I own a couple of hoods myself, and they’ve become staples in my wardrobe as quality alternatives to the usual thowaways. 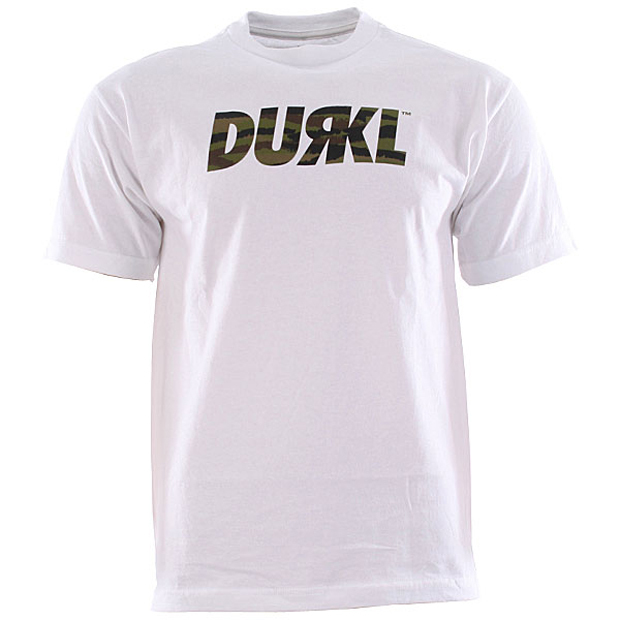 Their simple R Logo tees have always stood out to me too, even with their lack of design, and you can always count on there being plenty of logo flips and other graphics to choose from. There’s not much to go on just yet, with only a limited selection out there, but keep an eye out for more product dropping at select stockists throughout the season. 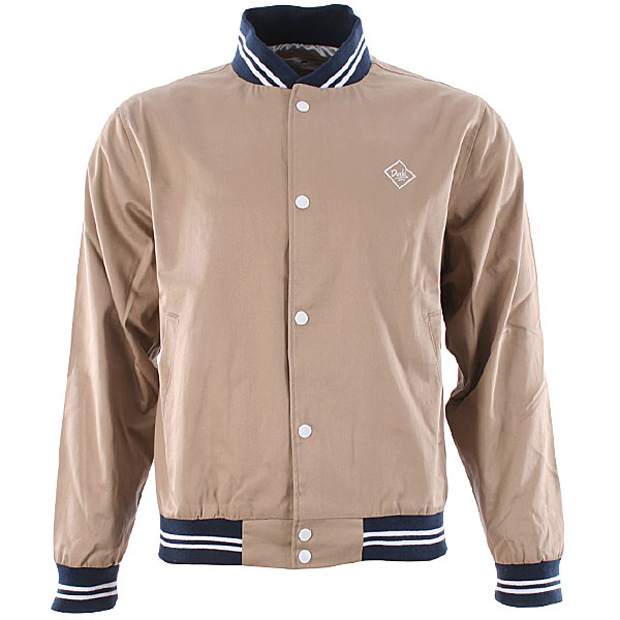 The first drop is available at Urban Industry now. Damn, I really like everything. Something about this manages to break away from the norm, a little something different in the execution.